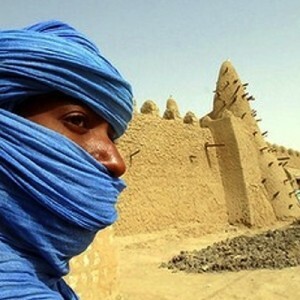 While the announced date for holding the presidential election in Mali was fast approaching, the continued occupation of the Kidal region by Tuareg armed groups compromised the organisation of elections throughout the country. It is in this context that a ‘Preliminary agreement for the presidential election and inclusive peace talks’ was signed in Ouagadougou, Burkina Faso, on 18 June 2013 between the rebel movements and the transitional authorities. It was followed by the rehatting, on 1 July 2013, of the Africa-led International Support Mission to Mali (AFISMA) into the United Nations Stabilisation Mission in Mali (MINUSMA). These developments illustrate that efforts to resolve the complex crisis in Mali are entering a new phase.